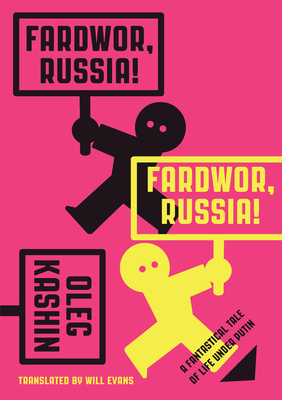 The forces of science, human error, and power run amok all collide in a wildly inventive, funny, and razor-sharp political satire about Putin’s Russia, from one of the country’s most fearless journalists. Max Seddon is the Moscow correspondent for Financial Times. He has reported widely in Russia and the rest of the former Soviet Union.